One of the funding sources for PCIs is the Connecting Europe Facility (CEF). The possibility of funding by the European Union is another benefit PCIs enjoy. The aim of CEF is to accelerate investment in the field of Trans-European networks and to leverage funding from public and private sectors. Most energy related projects are financed by the market and their costs recovered through tariffs. It is, however, recognised that Union financing may be needed for specific projects with wider regional and European benefits. 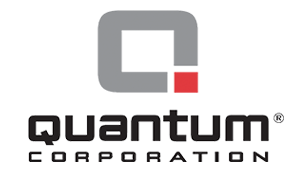 In the case of the EuroAsia Interconnector, funding has already been provided through the approval of EuroAsia Interconnector studies by the Connecting Europe Facility. 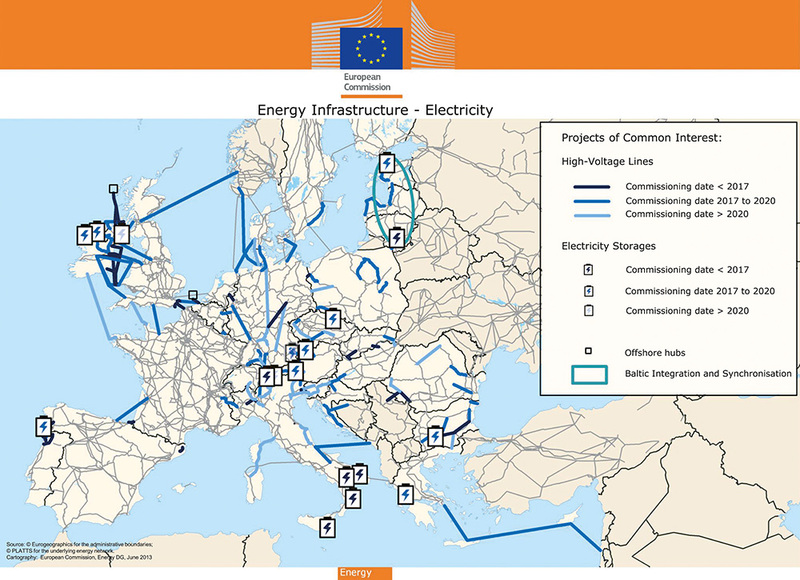 On 29 October 2014, the European Commission announced the projects that had been approved for funding, which includes the EuroAsia Interconnector. 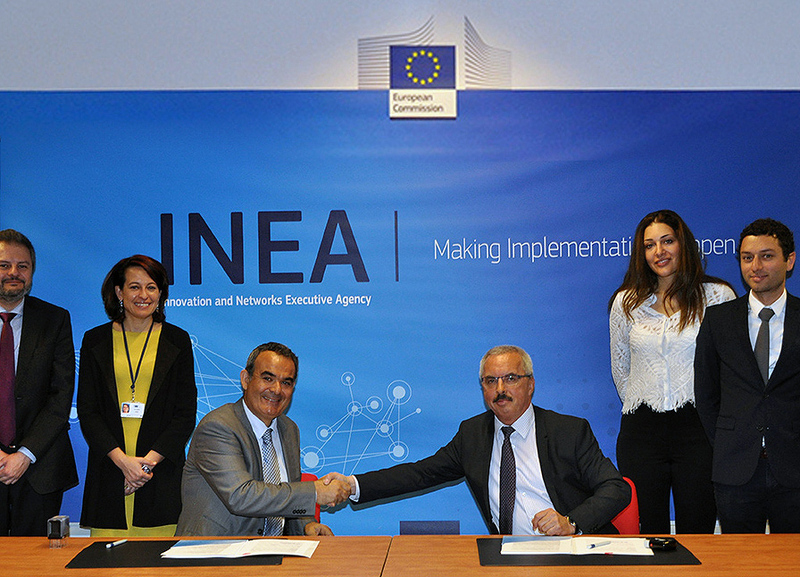 Following the application's approval, an agreement was signed between EuroAsia Interconnector Ltd and the Innovation and Networks Executive Agency (INEA) on 24 April 2015. The studies approved for funding are the Technical/Technological Study, the Reconnaissance Survey and the Environmental Impact Assessment Study which have a total budget of €2.65 million. 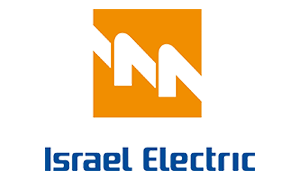 Additionally, the EuroAsia Interconnector received funding for the final pre-works studies, including the Geotechnical/Geophysical and Nearshore Study, the Submarine Power Cable Installation Study, the Front End Engineering Design Study (FEED) and the Territorial Civil Works Studies of a total cost of €29 million which have been approved for 50% co-financing by the Connecting Europe Facility (CEF) of the Innovation and Networks Executive Agency (INEA). Under the Connecting Europe Facility, a total of €5.85 billion has been allocated to Trans-European energy infrastructures for the period of 2014-2020.